This is sort of last minute, so I apologize. 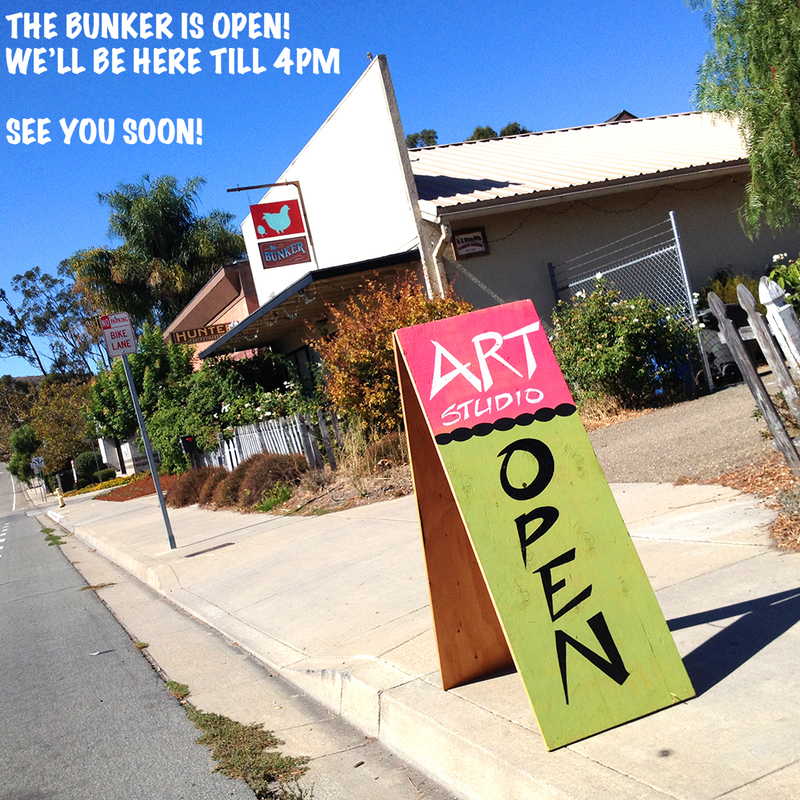 I just wanted to let you know that I will be in SLO today at The Bunker from 12-4pm. I have finally built up enough artwork that it is worth displaying and showing off. When you come by you will see a mix of new original paintings, limited edition prints and a handful of other artsy items like handmade wallets, buttons, magnets, keychains and other goodies. Christmas will be here before you know it, so this is a good chance to pick up some unique gifts for your art loving friends and family. The Bunker is the co-op studio I'm part of. I might be the only one in there today, but it's still fun to check out. We are located at 810 Orcutt in SLO and there is plenty of free parking.